1 charged, 2 in custody for quadruple murder in Southwest Philadelphia. Sarah Bloomquist reports during Action News at 4pm on November 29, 2018. 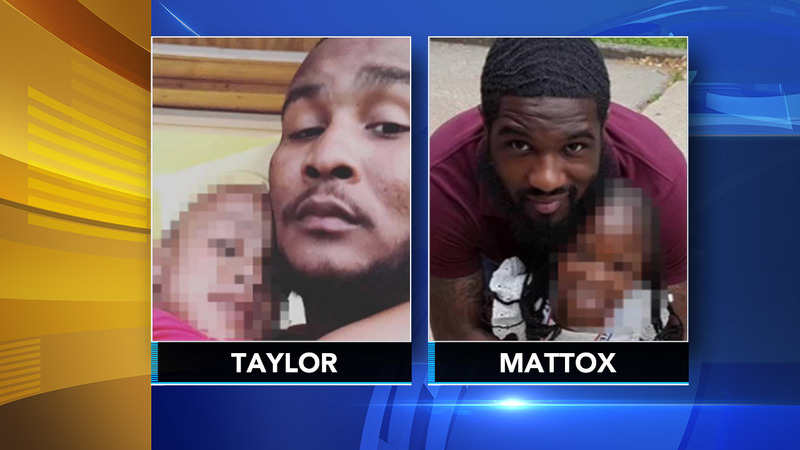 SOUTHWEST PHILADELPHIA (WPVI) -- One person has been charged and two others are in custody in connection with a quadruple murder in Southwest Philadelphia. 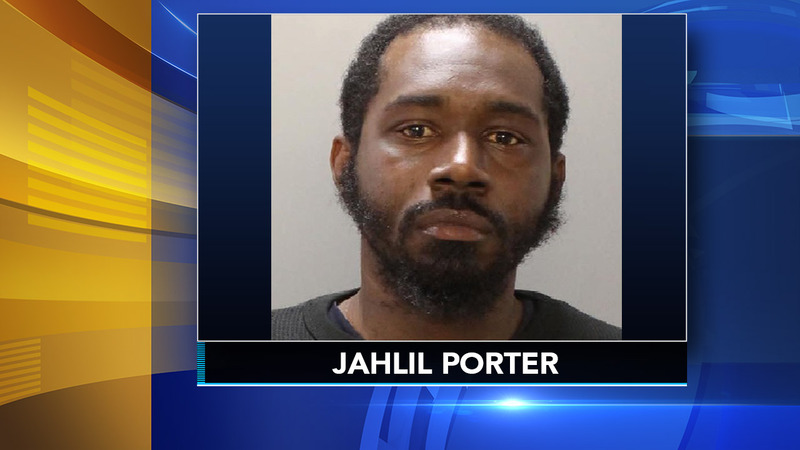 Officials said 32-year-old Jahill Porter, of the 200 block of East Ashmead Street, has been charged with murder, robbery and other offenses. Police withheld the names of the other two men in custody until charges are filed. Philadelphia Police spokesman Capt. John Ryan said investigators believe the two male victims - 31-year-old William Taylor and 28-year-old Akeem Mattox - had found a stash of drugs while they were renovating homes. Ryan said at least one of the men, who were raised together and called themselves stepbrothers, contacted one of the suspects to try to sell the stash of drugs. The deal turned into a robbery and then a murder, he said. 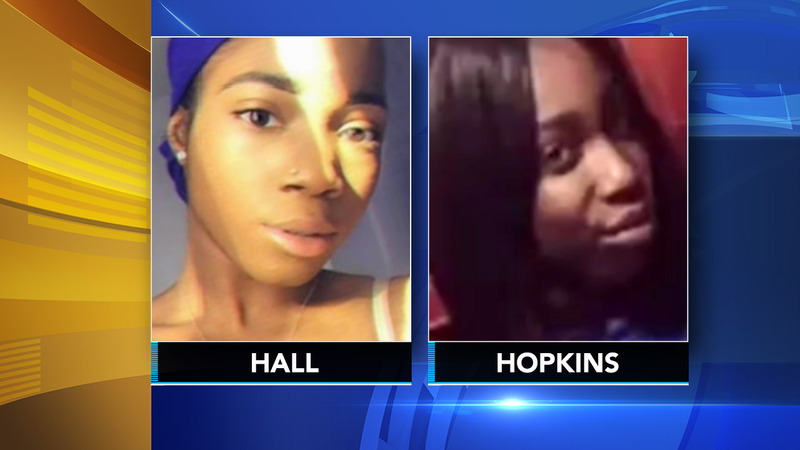 The men and two women- 20-year-old Tiyaniah Hopkins and 17-year-old Yaleah Hall, who were sisters- were found on Nov. 19 "executed" in the basement of the home after a family member called and asked for a welfare check. Neighbors later told police they had heard loud bangs the night before, which officers believe were the sounds of gunfire. Police would not say what drugs or how much were found. They also would not say which man they believe had set up the deal. But Ross said the stash of drugs was so small "it would blow your mind" that it led to such a crime. Ryan said Porter has nine prior arrests, but could not recall the exact charges. Investigation continues into quadruple killing in Southwest Philadelphia. Watch the report from Bob Brooks on Action News at 4:30 p.m. on Nov. 20, 2018. Commissioner Ross holds press conference on quadruple murder in Southwest Philadelphia.